ABOUT 1,000 guests attended the 7th annual Lloyd’s List Greek Shipping Awards on Friday, December 10 at the Athenaeum InterContinental Hotel, in an event that underlined the current high status of the Greek shipping industry. Supported by Japan classification society Class NK as lead sponsor, the glittering awards show was opened by Minister of Maritime Affairs, Islands & Fisheries, Yiannis Diamantidis. 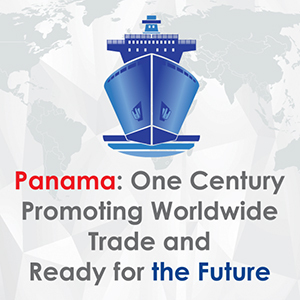 In his speech, Mr Diamantidis said Greek shipping was a global power and a strength for Greece. The government pledged to help the industry grow stronger still, the minister said. 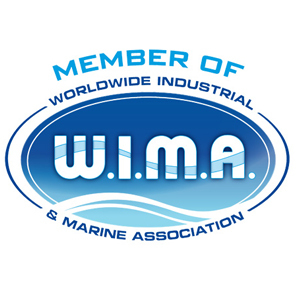 As in previous years, the Awards are adjudicated by an independent panel of prominent personalities in Greek shipping and cover 15 categories. 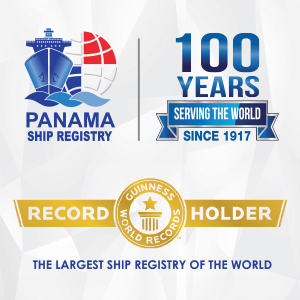 Launched in 2004, the Greek Shipping Awards are organized and hosted by Lloyd’s List, the shipping news service since 1734. 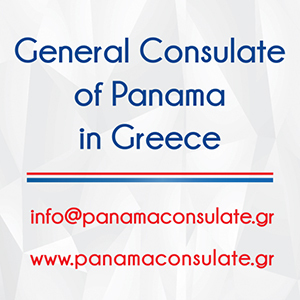 The awards are held annually to recognize and reward achievement and meritorious activity in the Greek shipping industry as well as to promote Greece’s status as a maritime centre. This year singing star Fotini Darra joined Lloyd’s List correspondent Nigel Lowry to co-host the Greek Shipping Awards gala dinner. Ms Darra also lit up the grand ballroom of the InterContinental hotel with a series of songs, including ‘In The Aegean’s Waters’, ‘Beyond The Sea’ and ‘Fata Morgana’. Prestigious sponsors included Marfin Popular Bank, which sponsored a Welcome Cocktail Reception for guests, and New York Stock Exchange-listed Excel Maritime Carriers which sponsored the evening’s traditional Champagne Toast. 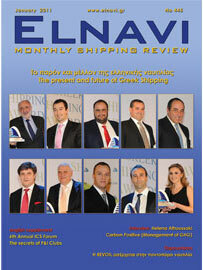 Excel Chairman Villy Panayotides proposed the toast to the health of Greek shipping.